The cannon on a tank is vital in any battle particularly when there are other tanks on the battlefield. According to tank destroyer doctrine, only other tanks should be used to engage with tanks. This increases the need for guns that can destroy enemy tanks from a greater distance. 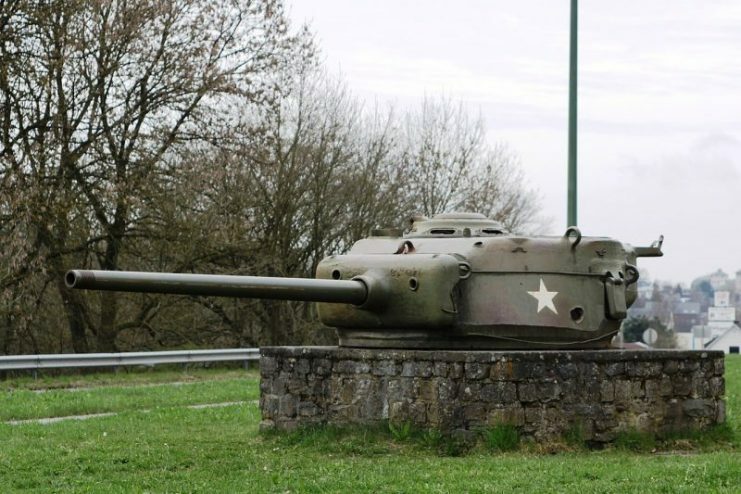 For years, the Sherman tanks of the US Army were equipped with 75mm guns. These guns were relatively effective during WWII and were able to kill a German tank at 893 yards. They could take on any other tank that they encountered for most of the war. 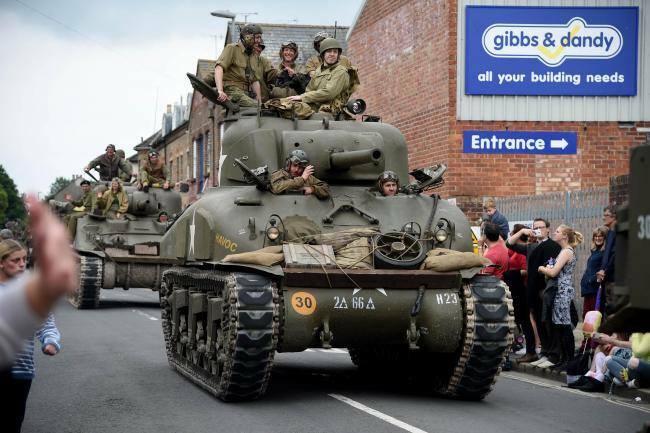 However, in early 1944, Sherman tanks equipped with 76mm cannons arrived in the UK for testing. By late 1944 to early 1945, these tanks would be deployed in greater numbers. 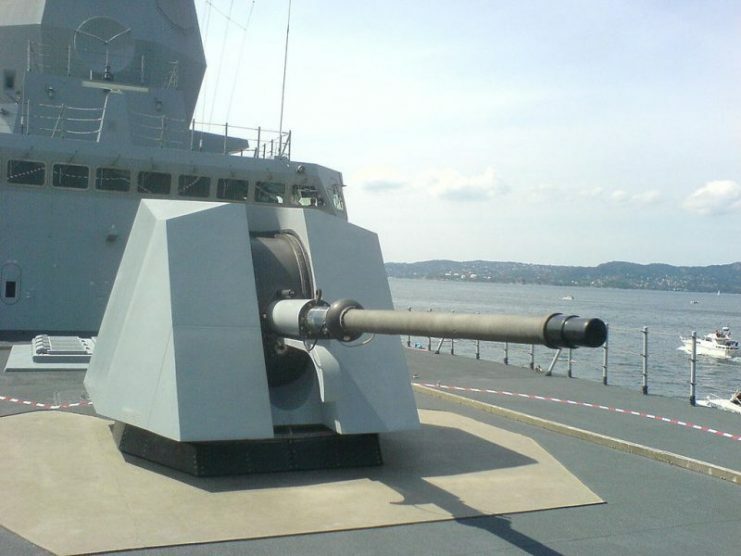 As the guns differed by 1mm only, many people wonder what it was that made the 76mm cannon more viable. The primary reason why the 76mm was seen as better was its armor penetrating power. This gun is able to penetrate one inch more than its predecessor. 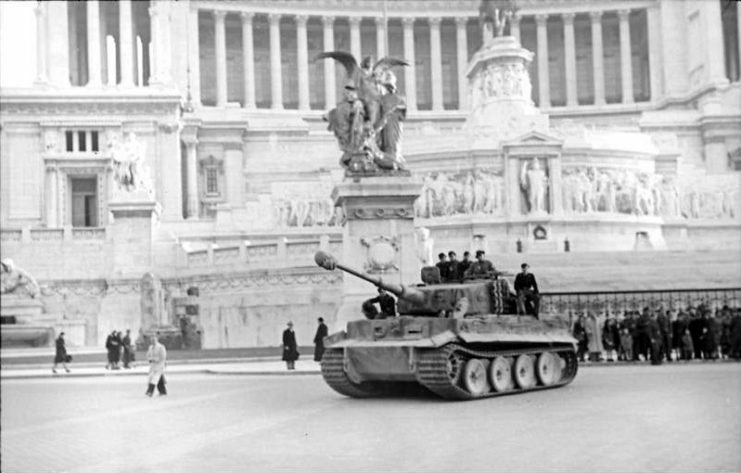 This was important because of the new tanks which the Allies encountered toward the end of the war. The Panzer IV and Panzer IIIs which were encountered in North Africa could fall to the 75mm gun. It was the front armor of the Tiger I that first started to cause problems for the Allies. The 75mm cannons could not penetrate this armor, though they were still able to knock out these tanks from the rear and sides. When using high-velocity armor-piercing (HVAP) rounds, the 75mm guns were able to penetrate 4 to 4.5 inches of armor at nearly 1,100 yards. The same rounds used in the 76mm gun could penetrate 6 to 7 inches of armor. This was enough to take on the front armor of the Tiger tanks. The 76mm gun was also able to fire shells at a higher velocity. The 75mm is often cited as barely being a cannon and closer to a howitzer in terms of barrel length. The shorter barrel lowered the overall velocity which made the shells less effective against hard targets like other tanks. This shorter barrel was fine by commanders who saw the 75mm tanks as being infantry support vehicles, but this was not a vision shared by enemy fighters who often specifically targeted the Shermans with their tanks. The longer barrel of the 76mm cannon allowed the Allies to engage better with those enemy tanks. The longer barrel of the 76mm cannon also provided the shells with a more powerful charge. The turret was able to handle HVAP ammo which was more effective than high explosive (HE) shells against heavy armor. The HE shells which were used by the 76mm cannon only had a larger exterior with no other differences. The use of HVAP ammo eventually became a drawback during WWII. These shells had tungsten surrounded by a lighter aluminum. These materials became hard to find close to the end of the war leaving the shells in short supply. As for HE shells, the explosive power of the 76mm HE shells was not as powerful as those of the 75mm. 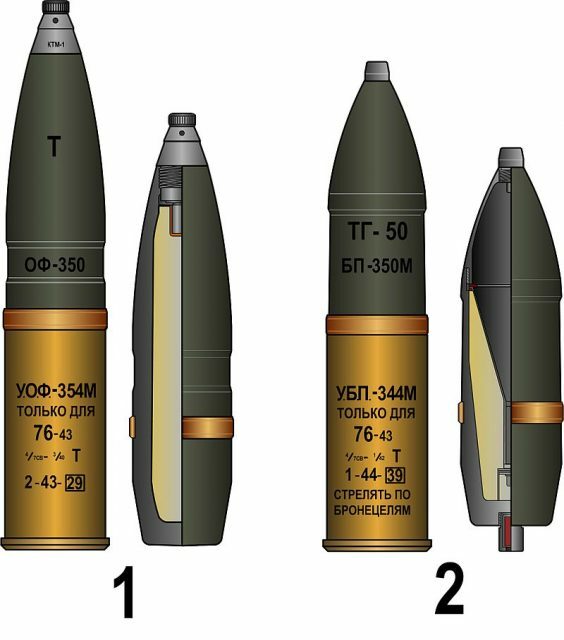 The 76mm shell had a charge of 0.86lbs while the 75mm had a charge of 1.47lbs. This made the 76mm less satisfactory for medium range tanks, which is how the Shermans were being used at the time. This reduction in the charge was caused by the necessity for thicker shell walls. The thicker walls allowed the HE shells to be fired from high-velocity guns like the 76mm, but reduced the charge that could be housed. The 76mm also has a heavy muzzle blast. This impacts the rate of fire as the muzzle dust cloud can take 8 to 30 seconds to clear. In combat, this time was seen as too detrimental by the tank commanders and gunners. As a result of the drawbacks, during the war many tank commanders and crew continued to view the 75mm as being the better option of the two cannons. The replacement of a 75mm cannon for the 76mm one was not an easy process as the entire cannon turret would need to be replaced. The true viability of the 76mm cannon would only develop after WWII.